I have no idea where I heard about this book. I'm not a very big graphic novel reader, but somehow I received it through interlibrary loan, forgetting I'd even requested it. Could be senility creeping in, but if that's so I'll probably forget that, too. There are a few benefits to growing older. 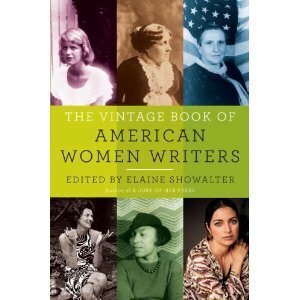 I liked this book a lot; it gave me a chance to break out of my usual reading fare. 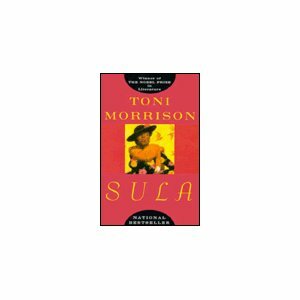 I read widely, crossing genre lines, authors and time periods. I read eBooks and "real" books, but I've never been too much a graphic novel reader. It's not that I don't know some of them are great reading, since in grad school we read a couple I enjoyed. I just don't come across them very often. Wilson tells the story of a divorced, depressed and usually sour man with a poor outlook on life. He's sarcastic, abrasive, and generally unlikeable, aside from the fact he owns a really cute dog. I enjoyed it so much I read it in one setting. Why? Because it was very funny, in a grim way. And if there's one thing I like it's grim. 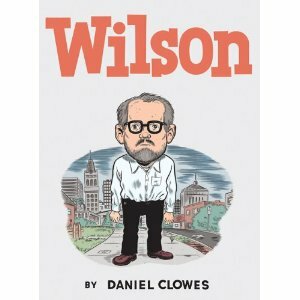 The book as a whole tells the story of a few months in the life of Wilson, though each page's piece could easily stand on its own. We're taken through his everyday life, his incarceration, attempt to reconnect with his ex-wife, and meeting with a long-lost relative, among other things. Highly recommended, even if you never thought graphic novels/books were your thing. I'm planning to read his Ghost World (and probably watch the film adaptation) and Twentieth Century Eightball, as well as David Boring. He has another that sounds great, titled Pussey (pronounced Pooh-Say), but I'm a little concerned about interlibrary loaning it, having it delivered to my desk before I can stash it so no one thinks me… Well, strange. Talk about closing the barn door after those proverbial cows have escaped. This was a review book for Library Journal, and on the opposite end of enjoyment from Wilson. A memoir of lesbian/sexual liberation/socialism advocate Susie Bright, I can honestly say I came very close to refusing to review it. It was so explicit, so lacking in any area of interest I have and utterly excrutiating to read. The prose was awful, the story uninteresting (to me), and it made me feel like bugs were crawling all over me. Get the image? I hated it. I decided to soldier on, as a conscientious reviewer should be able to read even those books she detests. Though I knew I could say no, I ultimately didn't. Once I was finished I threw the ARC right into our recycle bin – something I don't believe I've ever done before. The first two are inspired by the blog Lifetime Reading Plan. At 848 pages, it's another chunker. How will I fit this into my already bloated reading schedule? I have no idea. But if I have to be drowning, I'd sure rather it was in books than anything else.